Final addition to Tower Transmissions IV! Exclusive one-off performance. 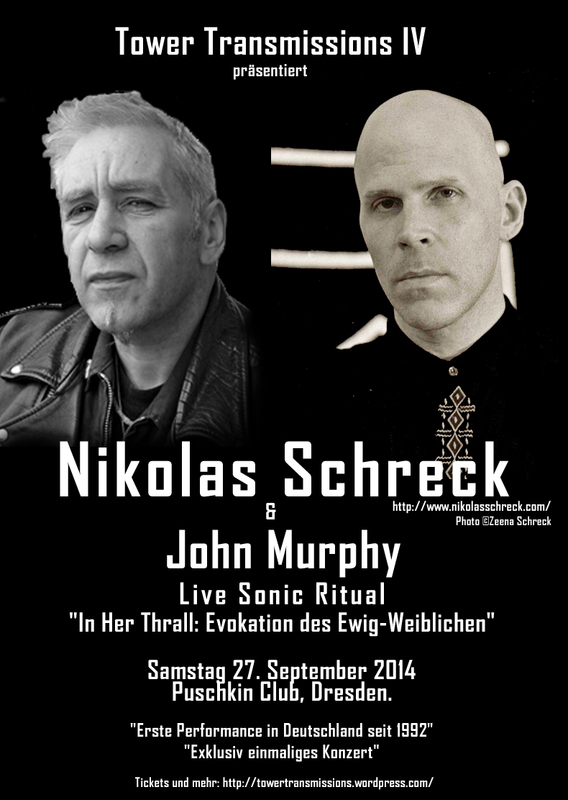 First appearance by Nikolas Schreck in Germany since 1992.